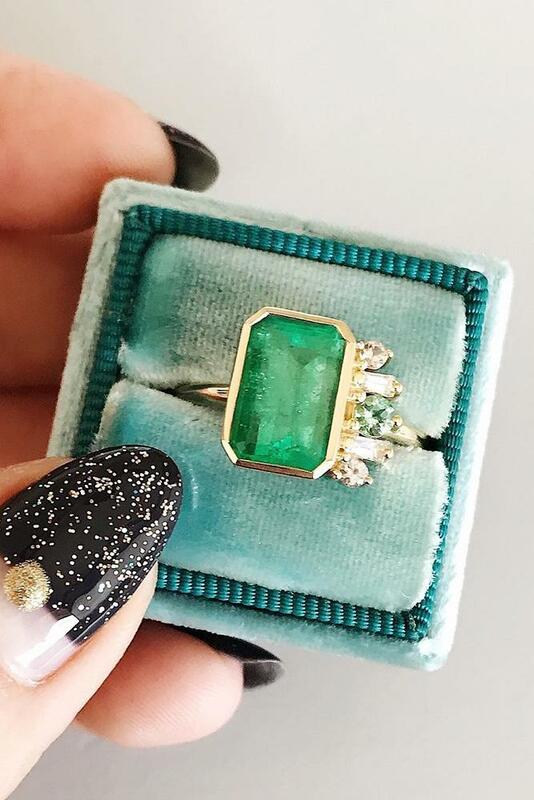 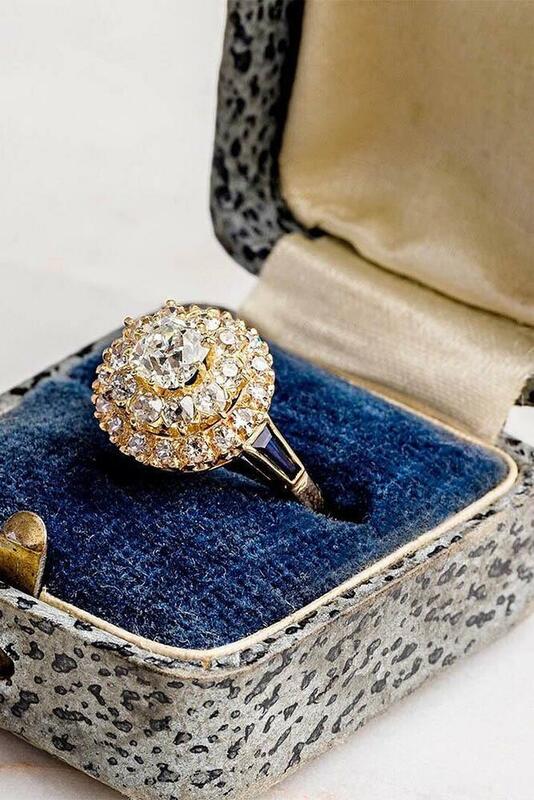 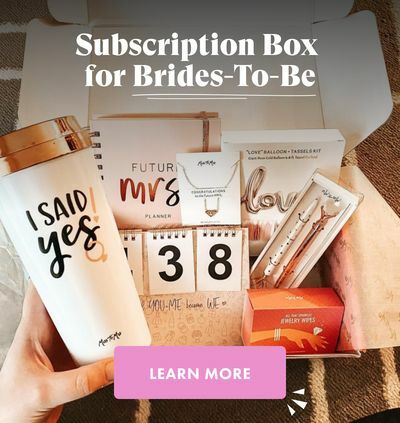 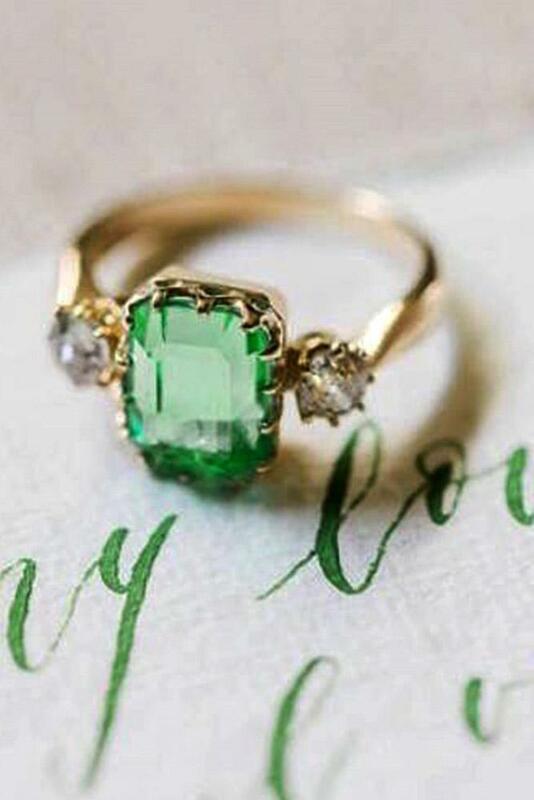 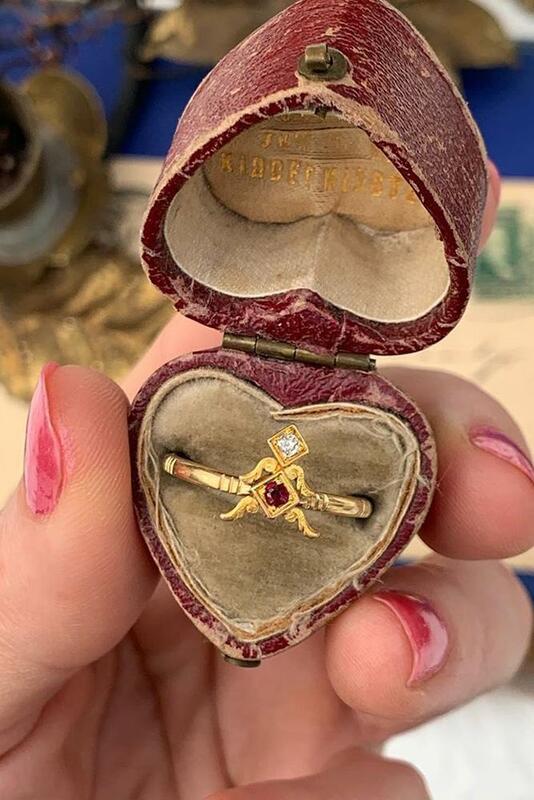 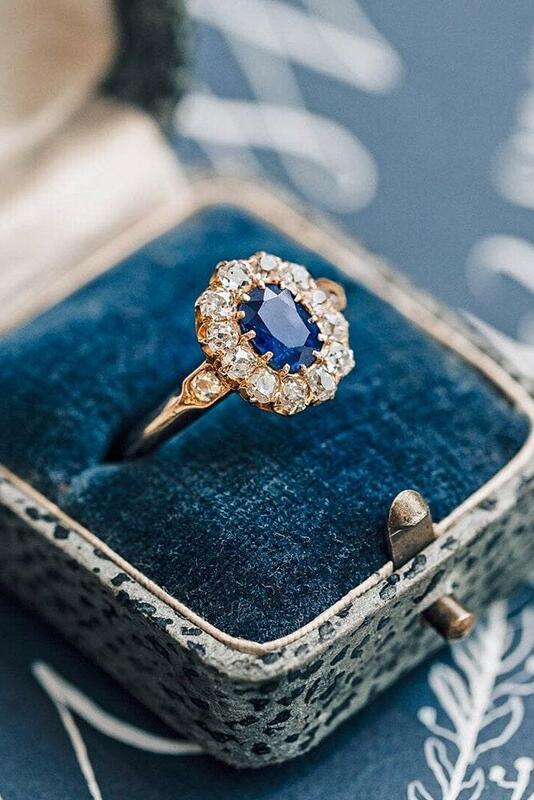 Vintage engagement rings are perfect for stylish brides who want something truly unique and classy. 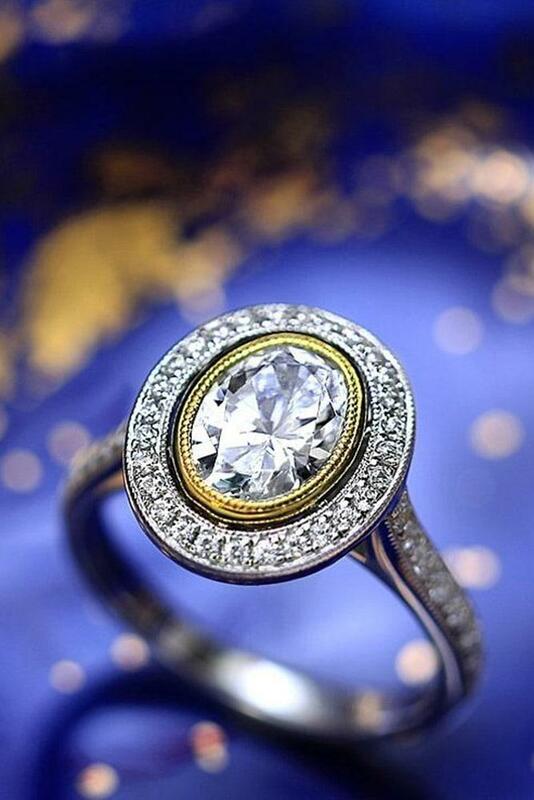 The vintage style combines aristocratic elegance, unique forms, and modern quality. 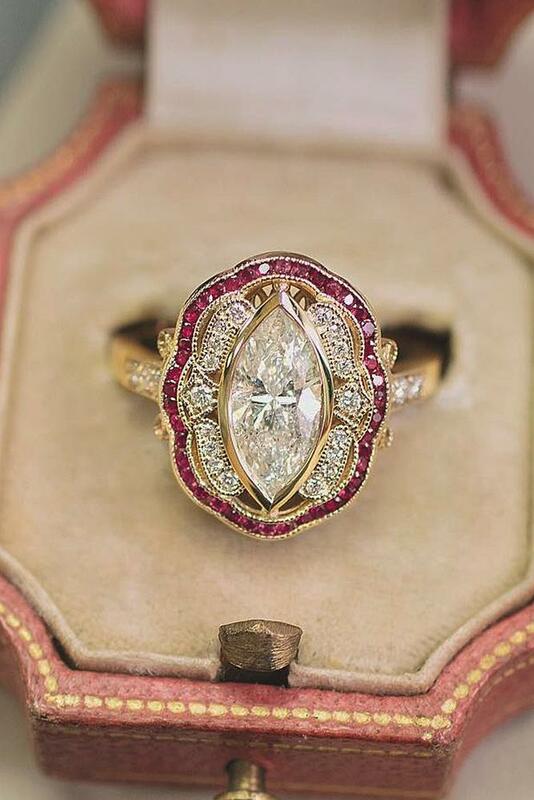 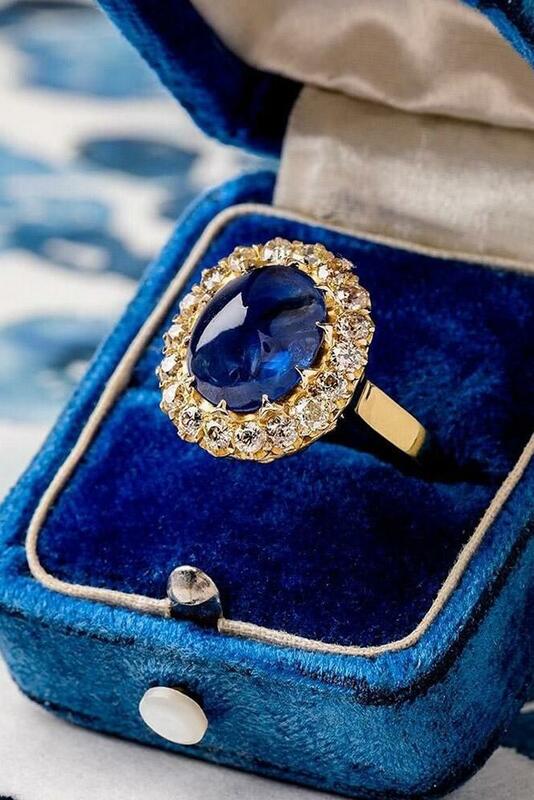 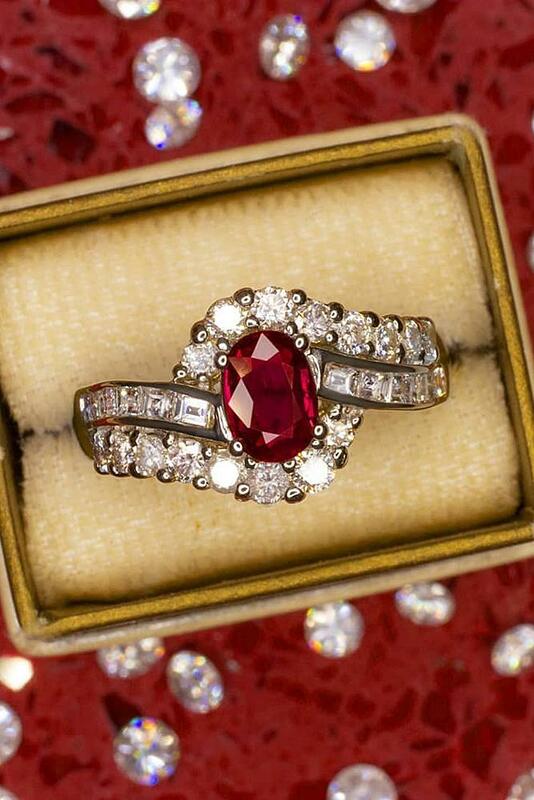 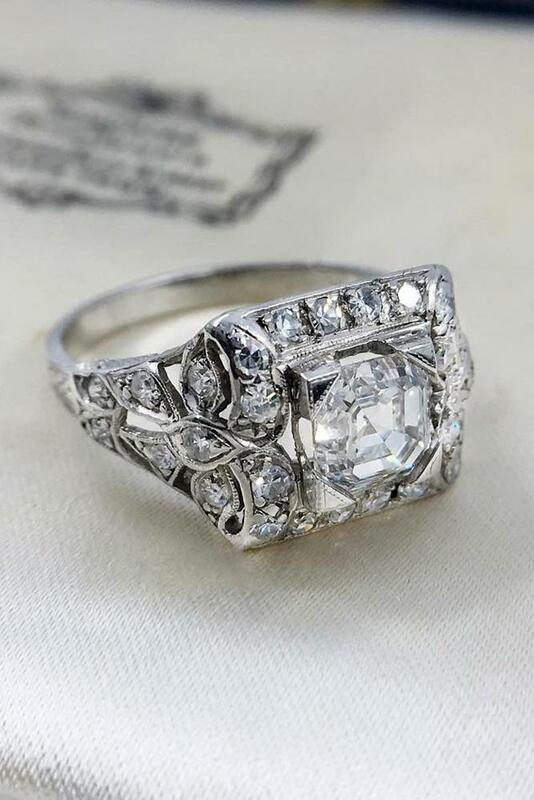 We chose the best vintage engagement rings by popular jewelers. 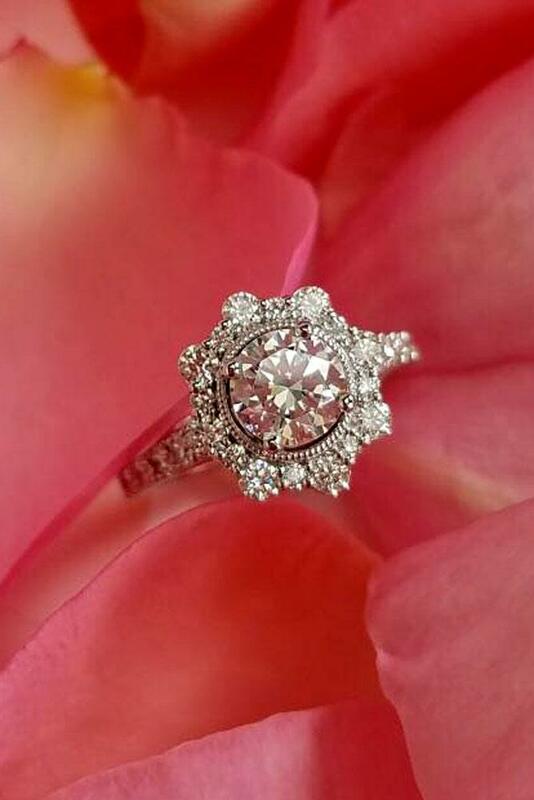 Browse the best models by Tacori, Blue Nile, and other world brands and get inspired! 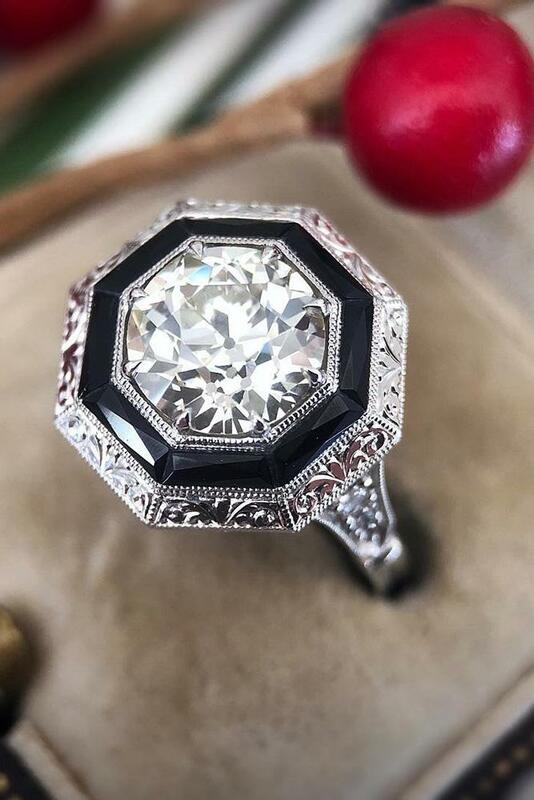 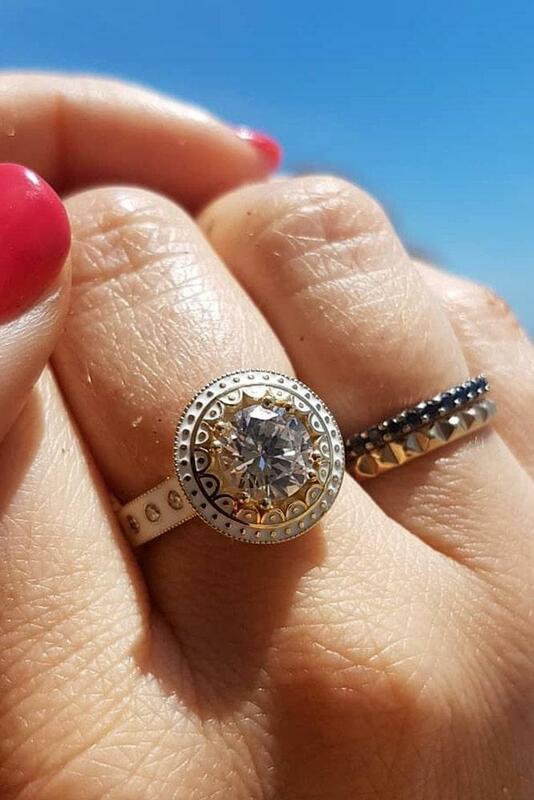 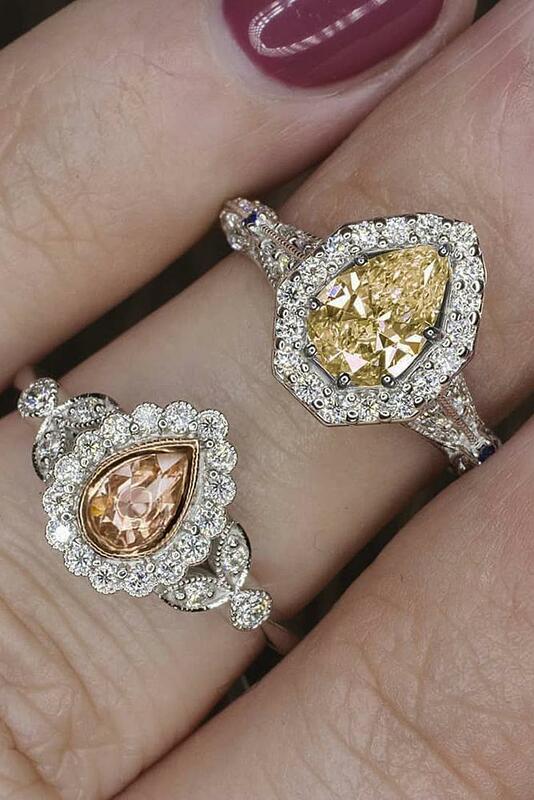 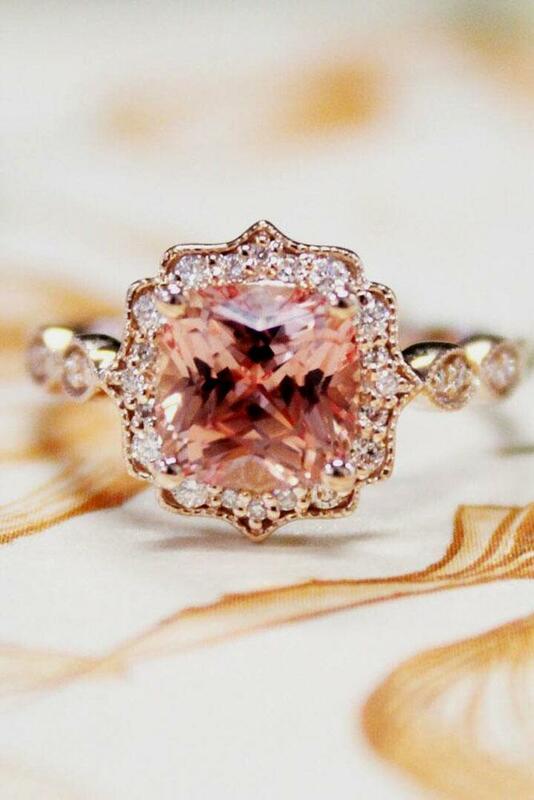 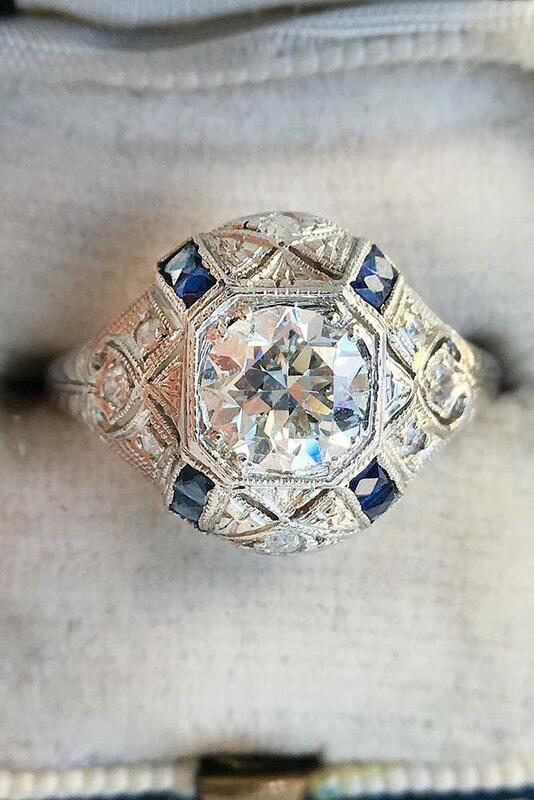 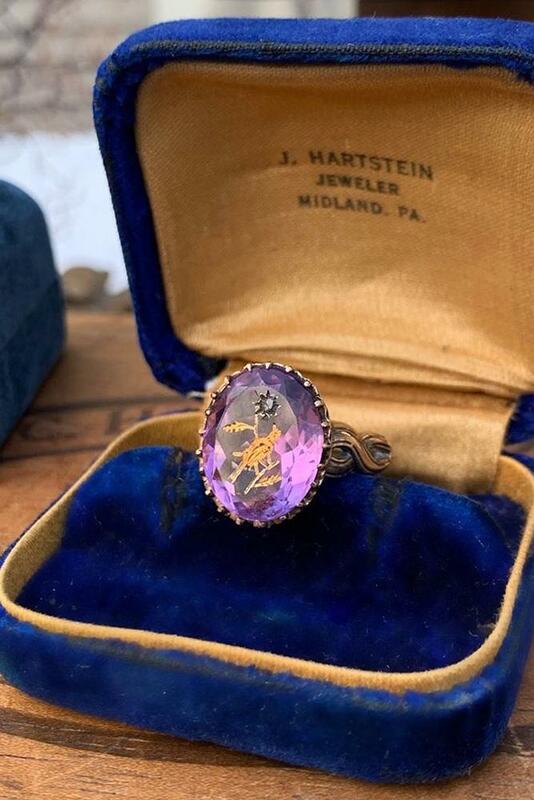 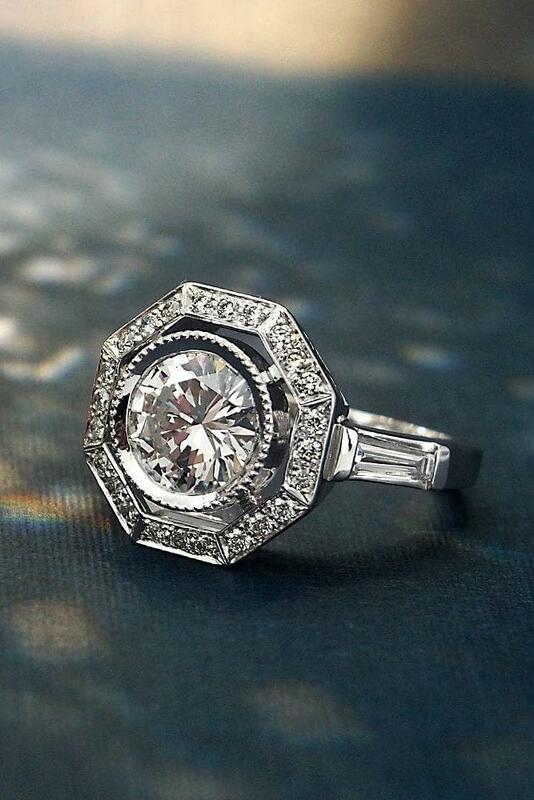 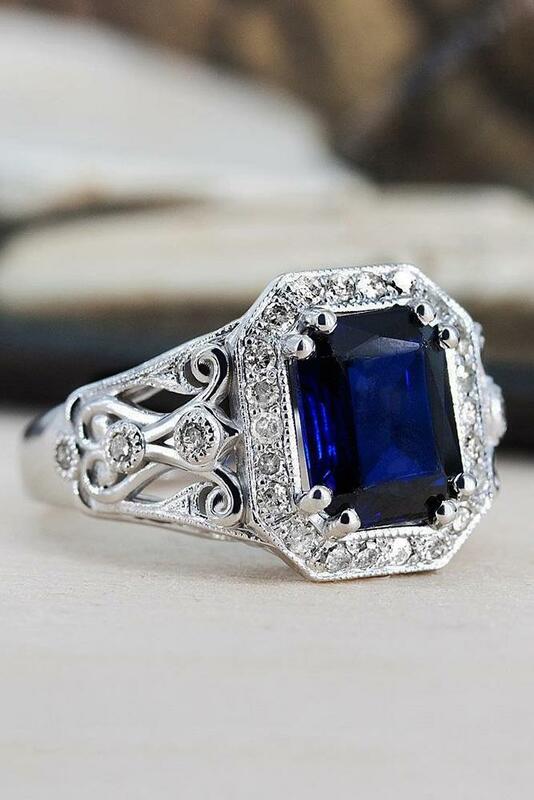 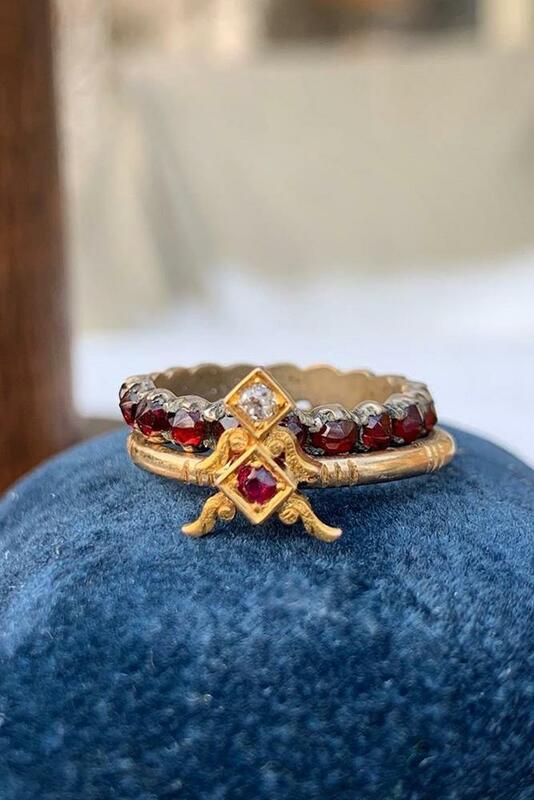 She will say “Yes!” to this amazing halo and stunning design in gorgeous vintage rings. 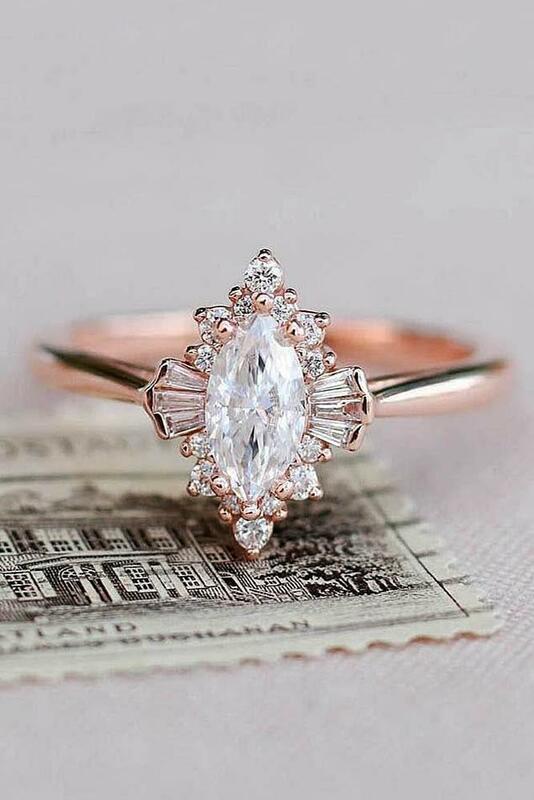 Amazing details and beautiful style will totally melt her heart!